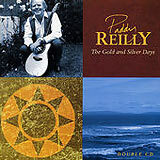 Paddy Reilly is one of Ireland’s great ballad singers. His recording of The Fields of Athenry was the best selling Irish record of the nineties. With only a guitar for accompaniment Paddy provides some of the great versions of classic Irish ballads like Cliffs of Doneen Dublin the Rare Ould Times and The Town I Loved So Well. Paddy has recently joined The Dubliners replacing Ronnie Drew. 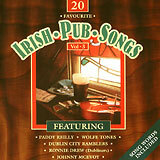 Paddy Reilly performs 25 popular favorites and Irish classic songs. 2003 reissued release. 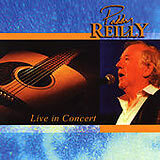 2003 live concert release featuring Paddy Reilly performing 17 of his best Irish classics and other favorites. 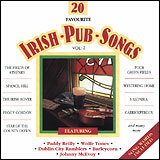 2002 collection of Paddy Reilly performing 12 classic favorites including The Crack Was 90 in The Isle of Man and Bunch of Thyme. 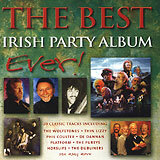 Paddy Reilly performs 32 Irish classics, each song a tribute to a different county of Ireland. 2003 release. Paddy Reilly performs Lark in The Morning, Spancil Hill, The Crack Was Ninety in The Isle of Man and Peggy Gordon. Paddy Reilly performs Bunch of Thyme, Arthur McBride, The Town I Loved So Well. 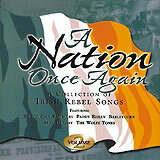 Paddy Reilly performs Come Out You Black & Tans and A Nation Once Again. 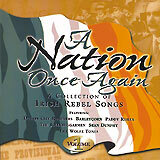 Paddy Reilly performs Only Our Rivers Run Free, The Irish Soldier Boy and Galtee Mountain Boy. 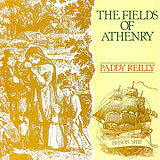 Paddy Reilly performs The Craic Was Ninety and Fields of Athenry. 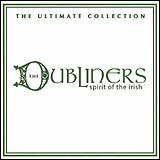 Since the departure of Ronnie Drew, Paddy Reilly has been a featured vocalist with The Dubliners and is included on this 2005 collection.